It is not easy letting your possessions be in the hands of strangers. However, if you use a professional company, you can count on them to keep your belongings safe whilst you are away from them. Before your things go into storage, however, it is vital that they are packed well beforehand. This way, they will definitely stay in safe condition whilst kept in a storage unit. Of course, you do not want to leave your belongings in a bad condition when you leave them. It is important to make sure they are prepared and packed well before they are placed into the storage facility. Then, when you return to them, they will be back in immaculate condition! So, you may ask how does one prepare and pack possessions well. It is not too hard. Even if you have not had a large amount of experience in packing before, with a few simple guidelines it will be a piece of cake for you. So, for this reason, you have absolutely no reason to worry! Follow these steps and your possessions will be packed to perfect and no harm will touch them. First and foremost, before you start packing a thing, you must get organized. This is critical. It is a vital step in the process of packing for storage. So, make a list of everything you have and then fraction them out so that you have the fragile items, clothes, etc. Then, of course, you need to make sure they are packed that way. Pack fragile items in one box and so on. However, before that – before they are placed into boxes – you need to wrap your items well. For instance, the fragile items like your ornaments and so on must be wrapped in materials like bubble wrap and tissue paper etc. You certainly do not want any of your belongings getting damaged. It certainly isn’t nice to be acquainted with a box of broken goods at the other end. You want your things to remain safe and sound the entire time. As long as your belongings are wrapped and packaged well, there is no reason at all why they won’t stay safe! They will stay fine. Then, you need to start boxing them up and packaging the box out with bubble wrap or cellophane. Then all should remain intact. Lastly, you must label everything! Nothing at all should be missed out! Everything should be labeled so you know exactly what is in each and every box. It is far safer and much simpler doing it this way. Then you won’t have to look in any of the boxes to know how to handle each box. Simply state “fragile” or “clothing or “kitchen items” etc. It all makes it easier for you. It also prevents damage. At least when you know you are handling the fragile things, you need to be careful. You can choose from a range of storage services but it is crucial that your items are packed well before being put into storage units. 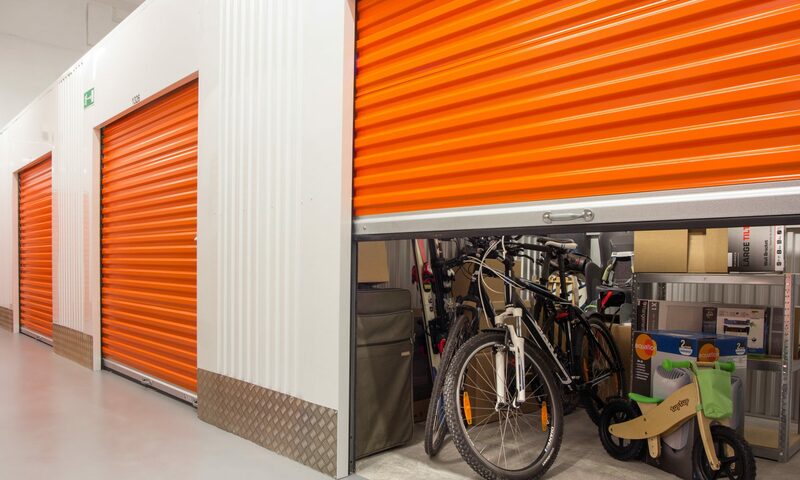 If you need storage, make sure you hire professionals and you can have all the storage space you need. In order for your belongings to be in secure storage, they need to be packaged well. This is definitely not a step you should miss at all. Make sure you pack well before using storage and then you can rest assured knowing that all of your things are safe and sound. You won’t have to worry at all! You know it makes sense to pack well.